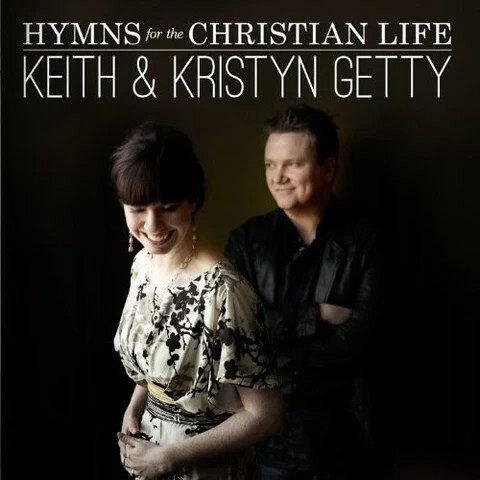 Hymns for the Christian Life is the title of the latest recording from Keith and Kristyn Getty. It’s a little over ten years since Keith Getty and Stuart Townend wrote In Christ Alone – a classic modern hymn (if that is not an oxymoron). Since then Keith and Kristyn as well as Stuart have continued to enrich the church with great songs. There is a new recording of In Christ Alone on this new album. You will also find a few other items that you may recognise, not least a version of My Heart is Filled with Thankfulness and even a bluegrass/folk version of Nothing but the Blood. The title of the album indicates something of a shift in thematic emphasis. 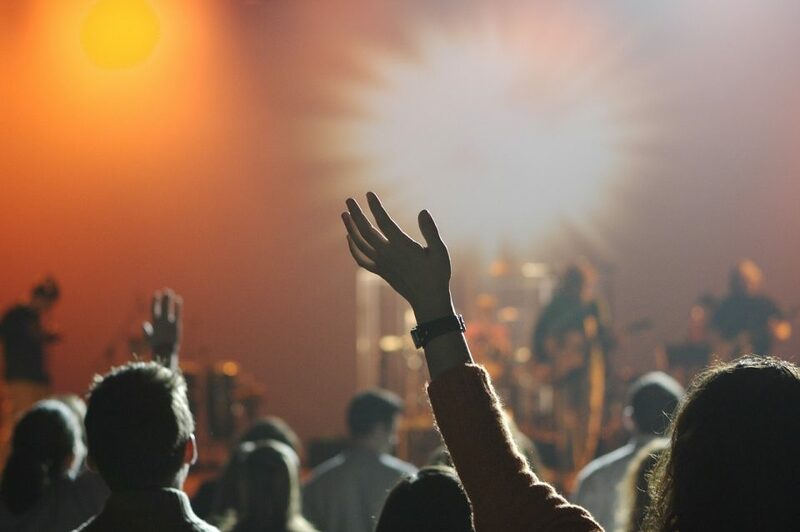 We’ve got used to Getty hymns that help us in various aspects of corporate worship services – Come People of the Risen King as a call to worship; Speak O Lord as we prepare to listen to the word; or Behold the Lamb as a communion hymn. This time there are hymns that have been written to help Christians reflect on the connection between their faith and issues of everyday living. A Mother’s Prayer is just that. There is a prayer about work (Before you I kneel). Simple Living is a song about money, based around a couple of stories from the Gospels. And there is more; including songs that celebrate fellowship or the resurrection; songs that function as prayers for mercy, for the breath of the Holy Spirit and the solemn Gethsemane. Once again Keith demonstrates his ability to craft a melody that is both singable and memorable (would be song-writers please note!). Musically the album blends Irish and American Folk (alternatively, think what would have happened if Charles Wesley had met Riverdance). For example, ‘Before You I Kneel (A Worker’s Prayer)’ should be hard to sing if we’re not seeking to honor the Lord in our working day. We don’t work for self-actualization or to find ourselves, we work to honor Christ, and through that we find ourselves in Christ. It should also be a hard album to sing if you’re out of fellowship with someone. What excites us most about the work we do is seeing a song used by a congregation and hoping it becomes part of the soundtrack that follows a believer through life. As we write, it’s also exciting to think about people who come to church who don’t yet know the Lord and know what our faith is all about. It’s an unbelievable apologetic to not only see Christians singing together, but listening to what they are singing about, in terms of better understanding our faith. You can watch a video preview of the album here, and find out how to get a copy here. Was Keith Getty in your church at the weekend? Keith Getty may be talented but he is not omnipresent, so the answer to the question – for most of you, unless you happened to be wherever he was worshiping on Sunday – is no. But then again, chances are that that the answer is yes – in terms of his influence – because you may well have sung at least one of his modern hymns over Easter weekend. I know the church we attended on Easter Sunday did. During the past decade, Keith, along with his wife, Kristyn and his song-writing colleague, Stuart Townend, having been working hard to resource the Church with excellent new hymns. In Christ Alone is probably the best known, but Easter will have seen churches make use of The Power of the Cross (O, to see the Dawn) and See what a Morning (that’s the one we sang on Easter Sunday). In a few weeks, Keith and Kristyn will return to their native Northern Ireland as part of a ten night “Celtic Islands Tour”. There will be three nights in Belfast’s Waterfront Hall (two are already sold out), one in Londonderry’s Millennium Forum, with the other nights in other venues in the UK, including Liverpool, Glasgow and Edinburgh. They will be performing with local choirs and orchestras and will be joined by Stuart Townend. As well as the involvement of local choirs and orchestras, (New Irish Orchestra in the Irish venues) they will be supported by a band comprising an array of accomplished musicians from both sides of the Atlantic. In addition to some of the old favourites, the concerts will include previews of some new compositions that will feature on Keith and Kristyn’s new album, to be released during 2012. 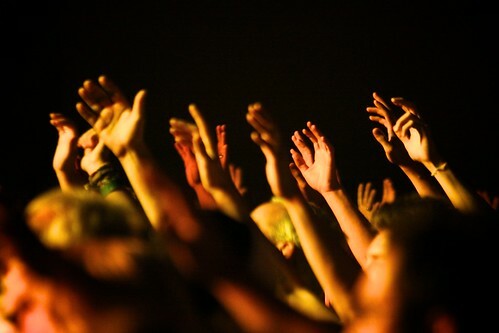 All throughout Scripture we see the importance of offering our praise. The Psalms go so far as to command us to shout with joy to the Lord. That’s what we’re hoping to accomplish on each stop of this tour. More information about the Gettys, their music and their tours is available frmo their website: www.gettymusic.com. Show me a church’s songs and I’ll show you their theology.